At Omni Projects, we strive to deliver excellent and reliable services to our clients. At Omni Projects, the Health & Safety of the public and our employees is of paramount importance, and we committed to achieving and maintaining the highest standards. Our work in its entirety is carried out in accordance with current relevant regulations and legislation. All of our employees are encouraged to contribute to a work environment which is free from accidents and ill health. Our demolition sites are all subject to regular site safety audits by our external safety advisors. Every effort will be made including the allocation of adequate recourses to ensure compliances with statutory obligations, (including the relevant approved codes of practice and guidance notes) in order to provide a healthy and safe environment for employees and others who may be affected by company operations. Omni Projects will ensure, so far as is reasonably practicable, safe places and systems of work, the provision of safe plant and machinery, the safe handling of materials and the provision of adequate safety equipment. It will also ensure that adequate information, instruction, training and supervision are given to employees to enable them to perform their duties safely. You cannot repair the whole until each part is fixed. 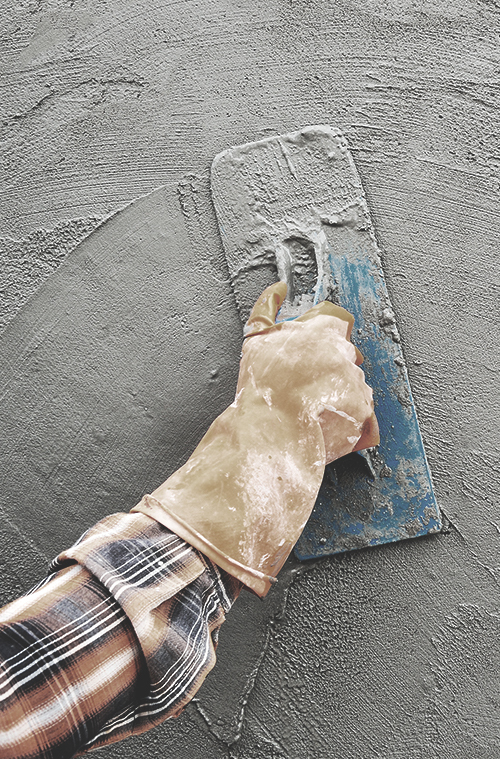 We have extensive experience in concrete repairs work, on high-rise and other concrete structures. We use highly specialized product and qualified trained personnel. A detailed analysis including the structural integrity of the entire structure are taken into consideration before any recommendations are made. The work in most case is project specific and our RE will provide a full comprehensive scope of work and method statement. We focus on partitioning, building alterations and provision of maintenance on large buildings, offices, industrial and residential. We are able to offer our clients innovative solutions using our experience and technical know-how to bring design ideas to life while at the same time being a flexible working partner, able to your individual requirements, completing projects on time to uncompromising standards. Over the years we have cultivated a strong heritage in refurbishment with a particular emphasis in working within occupied premises. We are experienced in all aspects and capable of working under all forms of contract. Professional teamwork, expert decision making and effective communication are qualities we have long embraced in delivering each project to our client’s satisfaction. Our security guards act not only as a deterrent against crime, but as your eyes and ears. Beyond reducing crime and mitigating liability, the presence of a security guard promotes security awareness to all who enter your property. An increased feeling of personal security helps to create a more positive and productive atmosphere. Whether long-term or short-term, uniformed or plain clothes, armed or unarmed. We offer an on-site security that meets your needs. We will consult with you to assess threats and recommend solutions that support your security goals. In the face of today’s threats, a good plan demands excellent performance. You can count on us to communicate effectively and courteously and be ready to respond during a crisis. Whether you need security guards for your office building, your apartment complex, shopping centre or any other, 24 hour a day we can accommodate you. Our focus is Conventional Demolition, Mechanical Demolition, Industrial Demolition, Steel Work Demolition, etc. 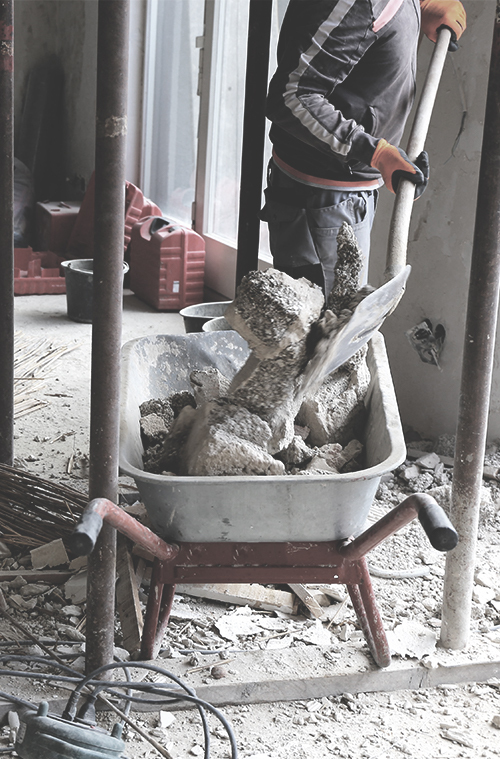 With over 20 years’ experience in the demolition industry Omni Projects offer’s a professional approach to project and our services can be tailored to suit your requirements, budget and time scale. Our project portfolio ranges from high-rise structures to residential and industrial demolition, and our works often take place in areas where sensitivity to the surrounding environment is paramount. 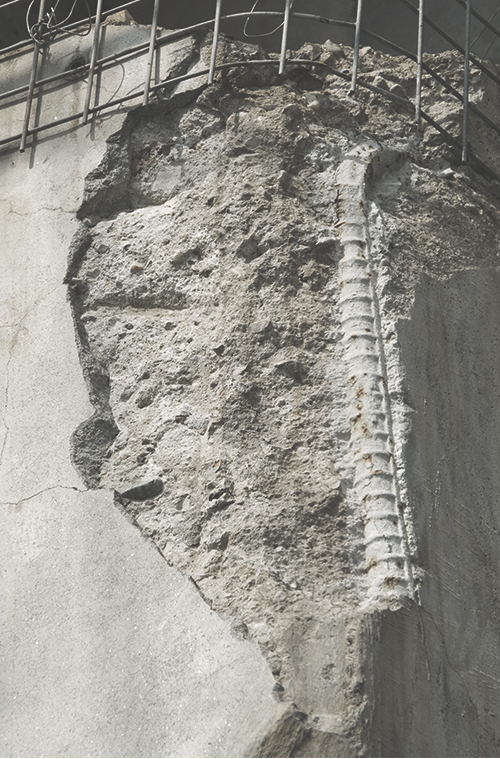 Our extensive skills and resources allow us to handle complex and technically challenging demolition projects within demanding time and budget constraints. A large proportion of our work is repeat business as clients have recognised our efficiency and our ability to provide a comprehensive service towards the client’s recommendations. Before commencing any demolition, our management team will visit the site to assess the safest and most efficient means of completing the works. 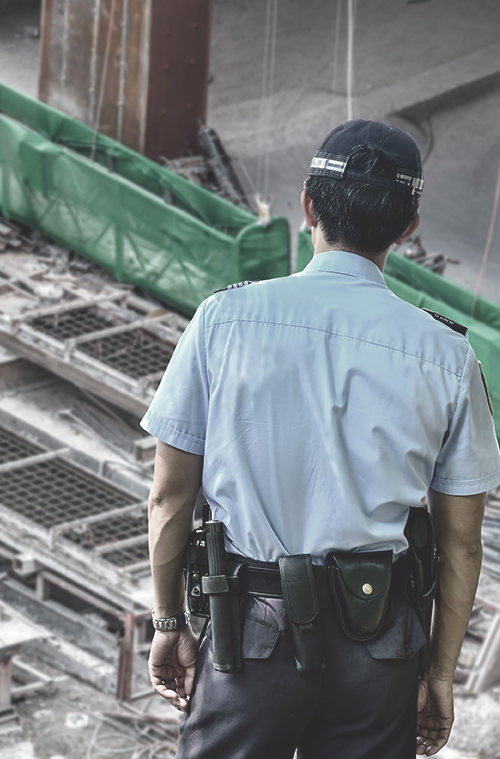 We produce complete Method Statements and Risk Assessments for any demolition project, as this is part of our Health and Safety Policy. Omni Project was founded in 2000 with the aim to deliver a high standard service in demolition. 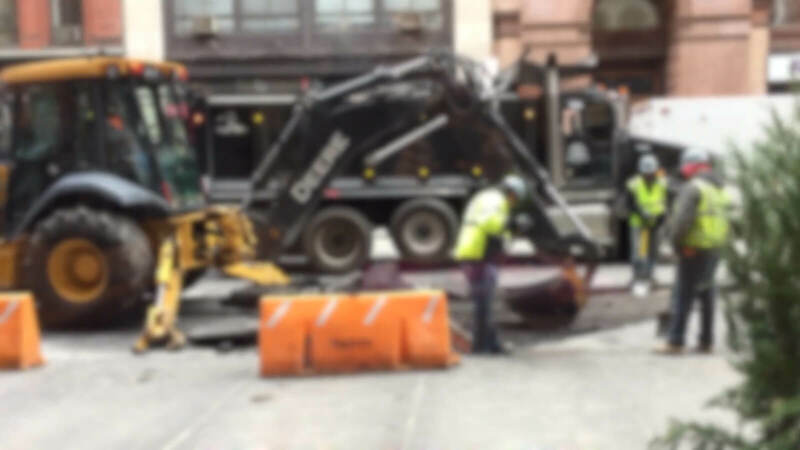 Our project portfolio ranges from high-rise structures to residential and industrial demolition, and our works often take place in areas where sensitivity to the surrounding environment is paramount. With our experience and extensive skills and resources allows us to handle complex and technically challenging demolition projects. We offer a professional approach to projects and our service can be tailored to suit your requirements, budget and time scale. A large proportion of our work is repeat business as clients have recognised our efficiency and ability to provide a comprehensive service towards the client’s recommendations. We are also a registered asbestos removal contractor and we adhere to all legislative requirements, Asbestos Reg OHS 85 of 1993. Here at Omni Projects, we have our team standing ready to bring down any structure, big or small. 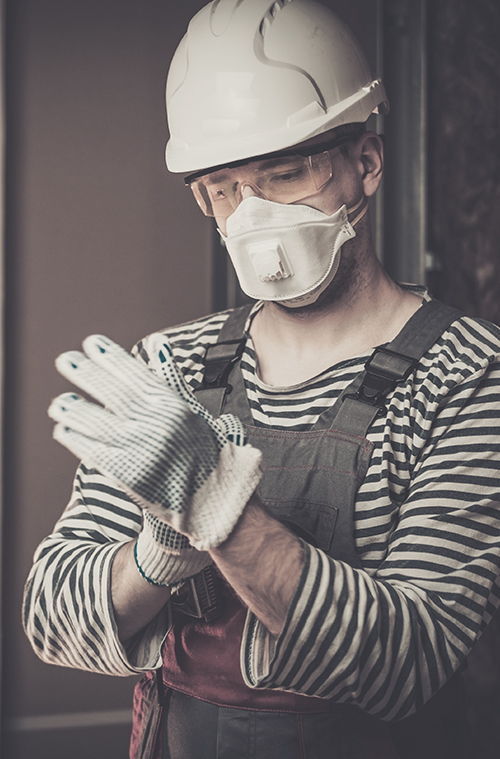 By removing asbestos on demolition sites, we ensure a safe working environment for contractors and builders. Take a look at our esteemed clients and some of the work we’ve done for them.